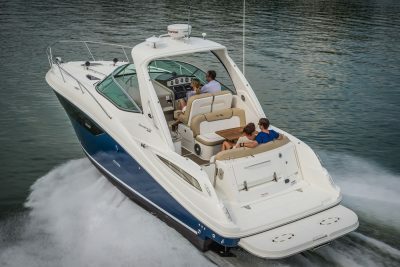 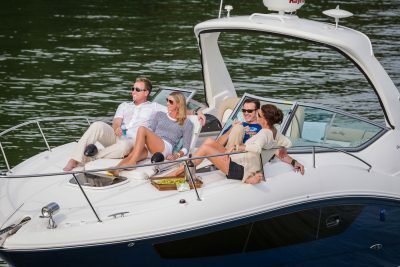 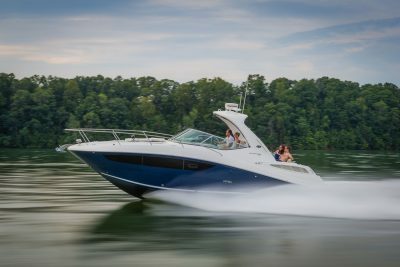 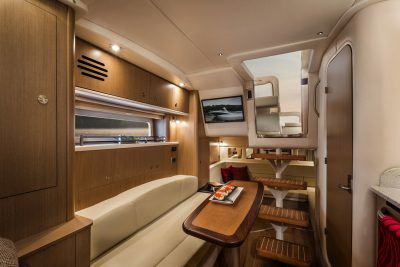 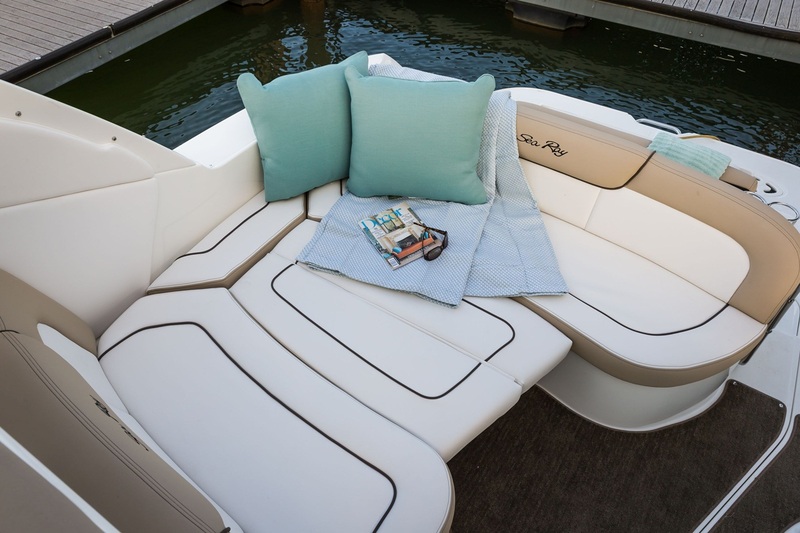 The new Sea Ray Sundancer epitomizes the grandeur of the archetypal American sports cruiser. 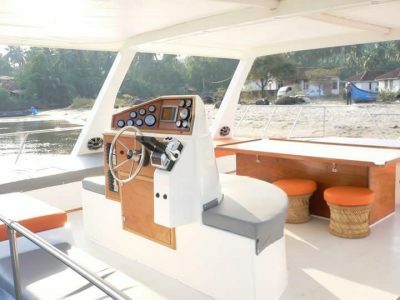 This is the perfect yacht in Goa, for the ones who love the sea and are passionate for sailing. Gone are the days when going for a holiday was a simple affair. 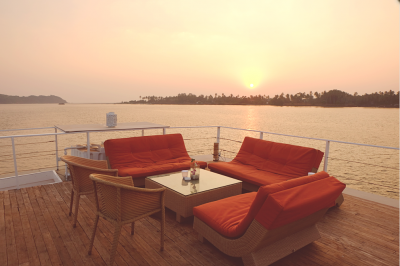 People now expect luxury and grandeur as an escape from the hectic city life. 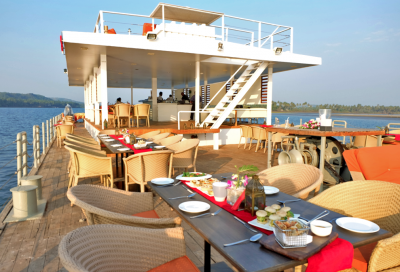 Welcome to corporate yacht which is situated in Panaji, 700 metres away from the river cruise. 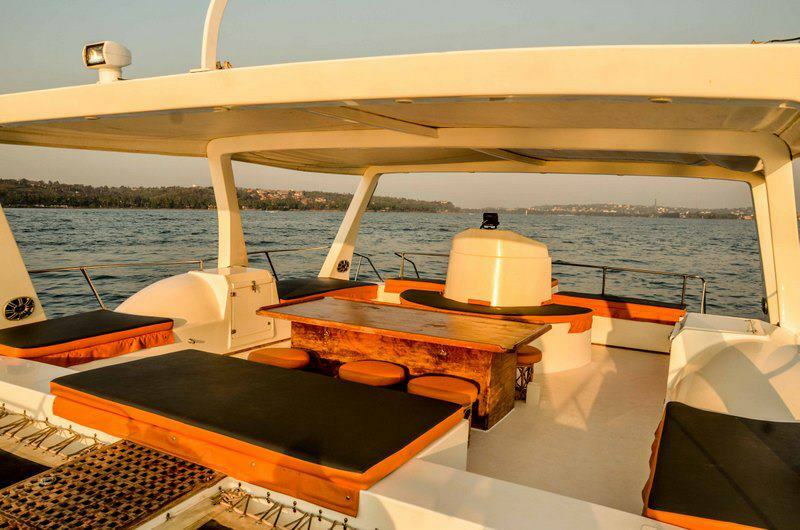 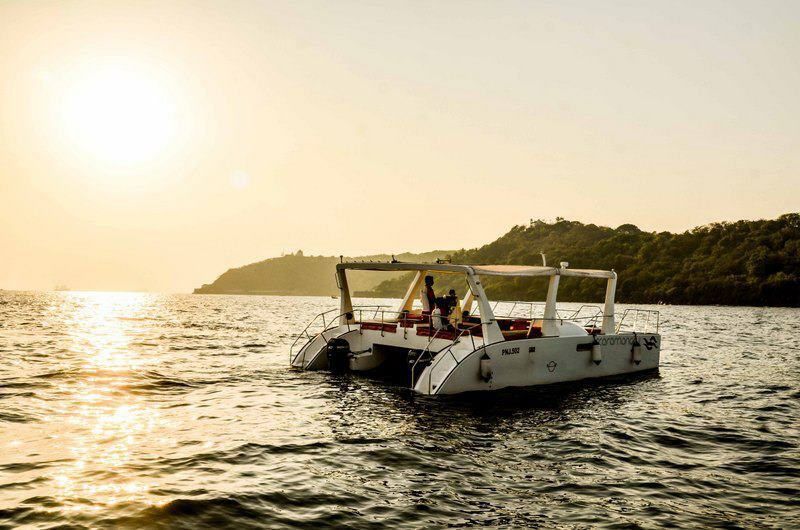 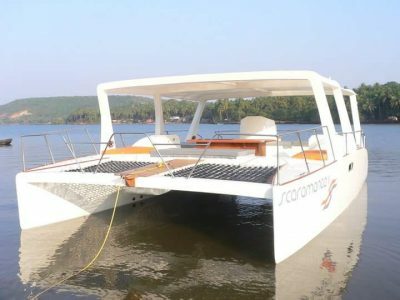 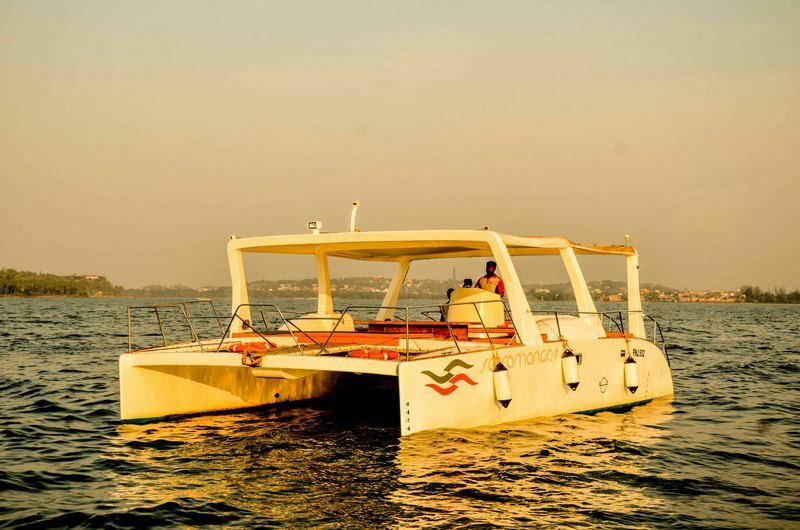 The Catamaran cruiser rocks majestically on the sun-kissed Goan waters. 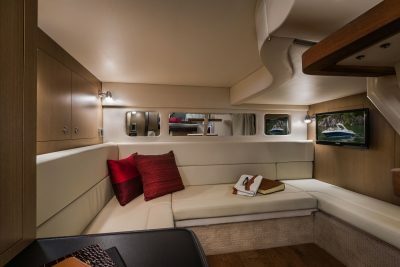 It epitomizes luxury and style which makes this beauty stand a class apart from the rest of the fleet. 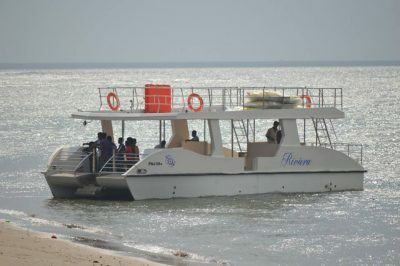 The Catamaran Cruisers ensures that guest experiences an extra ordinary feel which they will not get on the other boat rides in Goa. 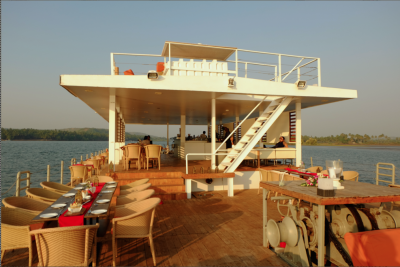 The SeaLounge as the name suggests, makes guests enjoy the beauty of the Goa waters, as the waves rock them slightly, creating a relaxing effect. 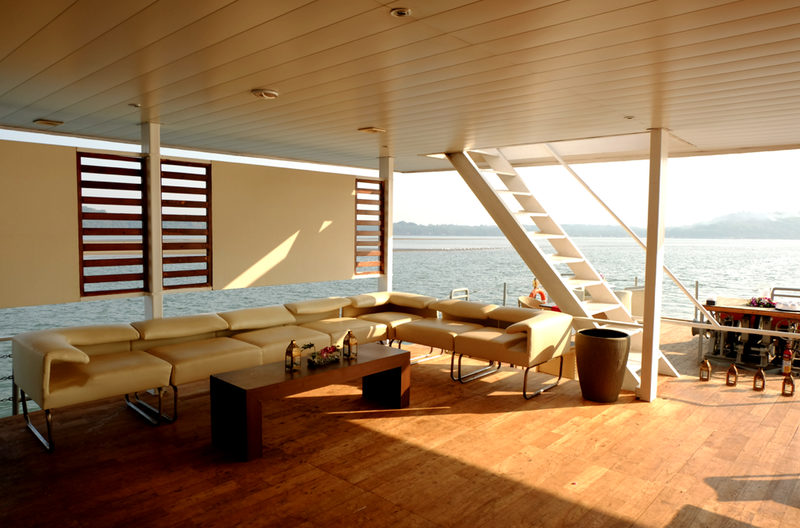 Following are the features of this distressing Sea lounge which can be perfect for any occasion be it a yacht dinner in Goa or any corporate event. 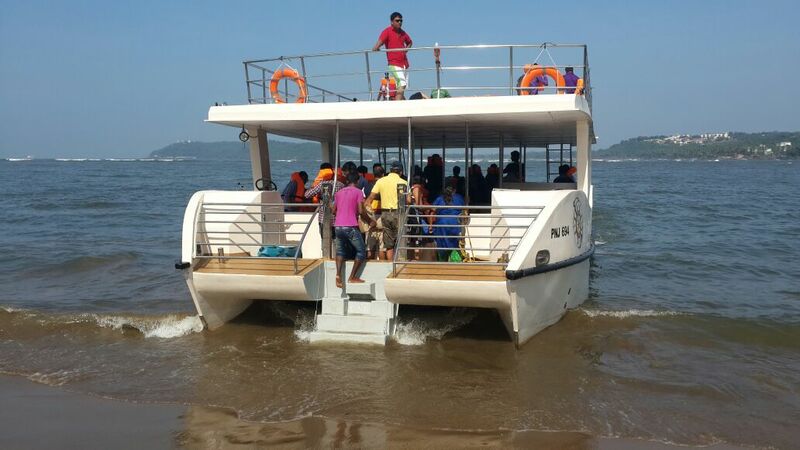 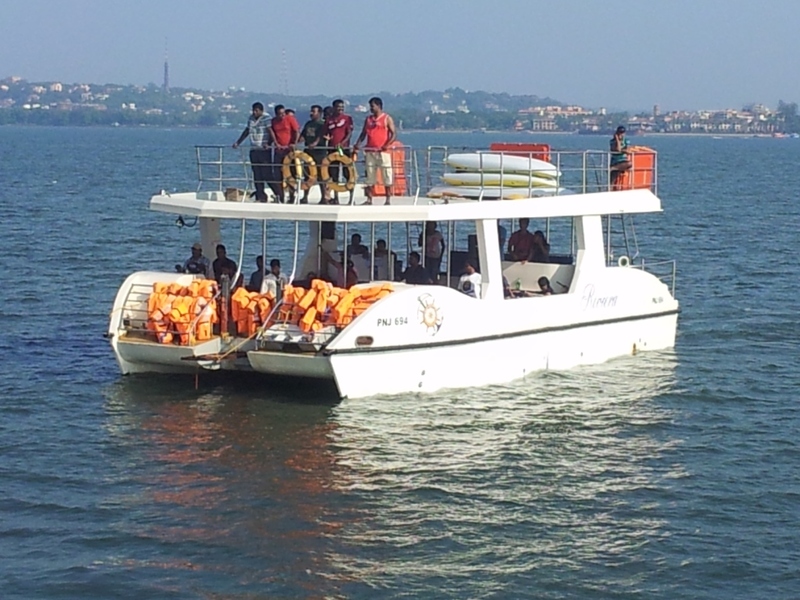 This Double Decker tour will prove to be the smoothest and fun yacht ride in Goa waters. 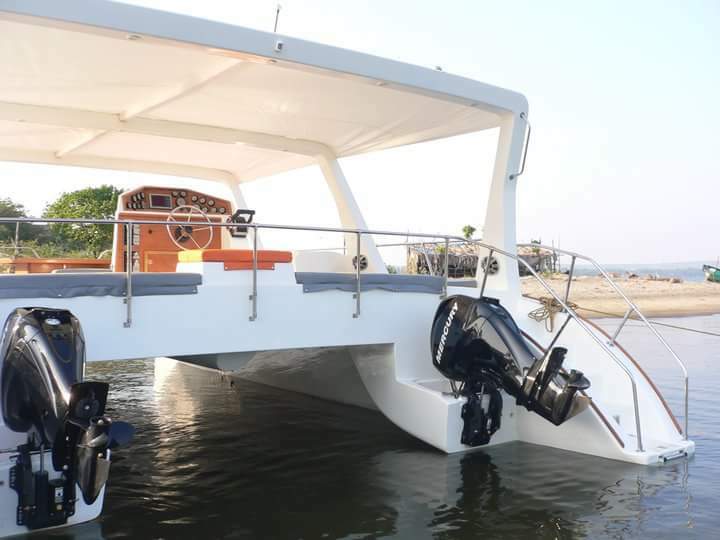 Double decker yacht is leisurely 35 feet beauty, ensures that your yacht party in Goa leaves no stones unturned. 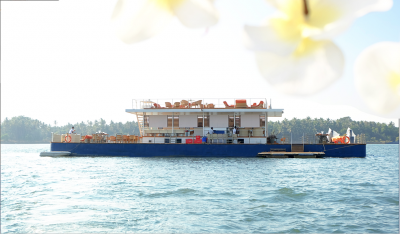 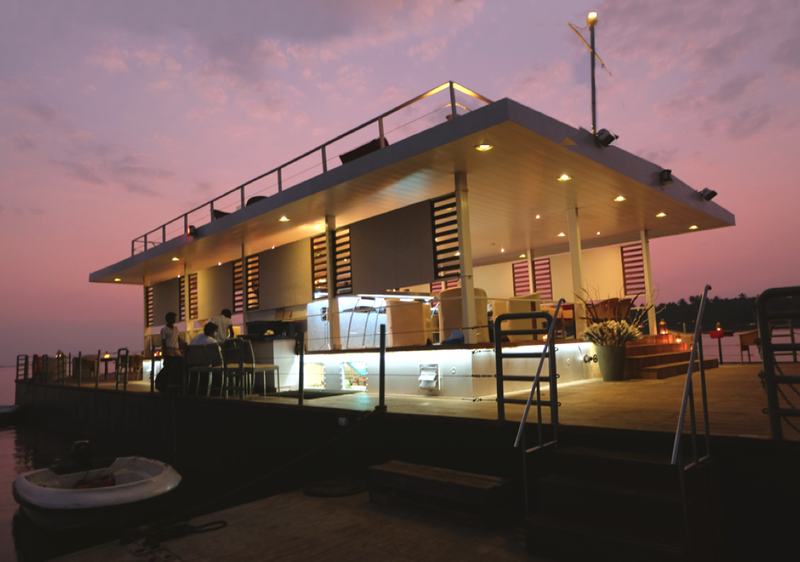 It can accommodates 25 guests and ensures that all of them are comfortable as they party till the wee hours in the Goan waters.